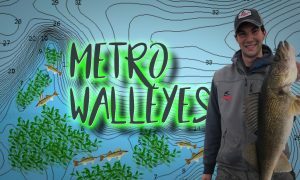 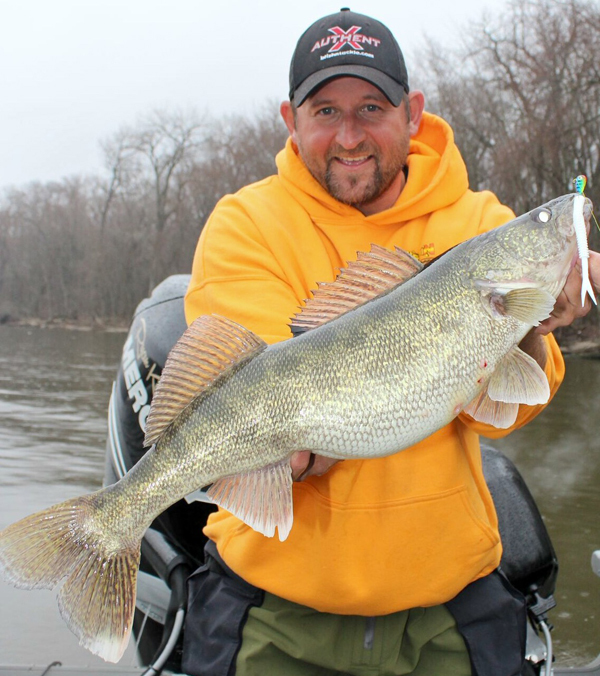 Sign up to get Target Walleye! 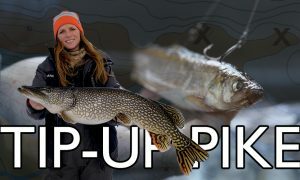 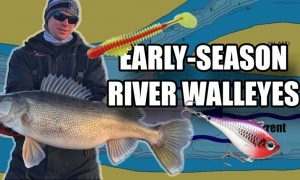 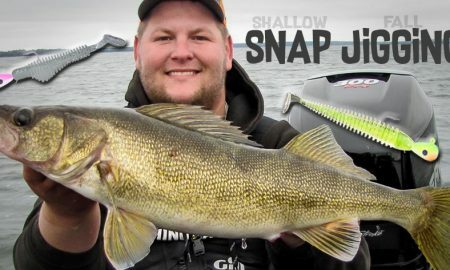 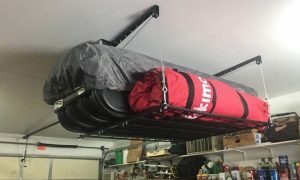 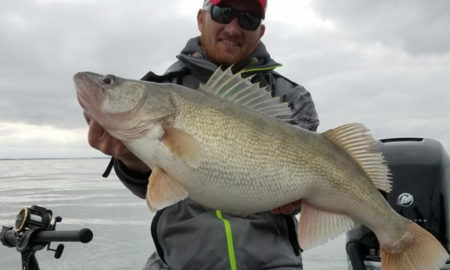 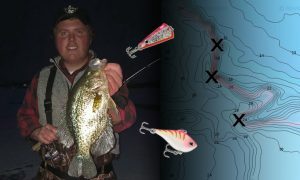 All posts tagged "paddle tail"
Target Walleye/Ice brings you the best, worst and funniest stuff in the walleye and ice-fishing (all species) worlds! 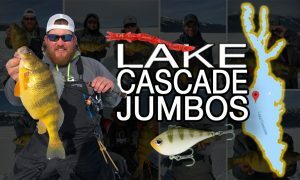 Make sure you sign up for the email – that's the main deal!